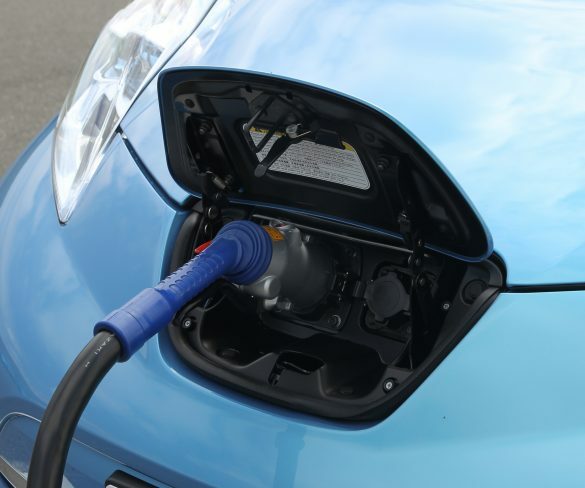 Growing numbers of used car buyers are expressing interest in electric vehicles, with dealers being urged to prepare for a surge in demand. 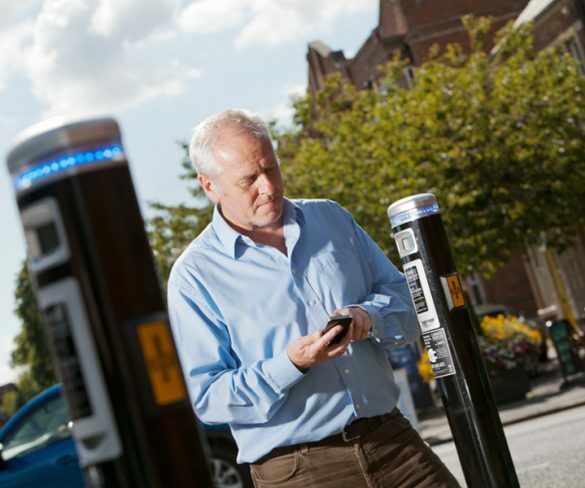 Charge Your Car is commissioning charge points at 15 branches of Morrisons supermarkets across the UK onto the Charge Your Car network. 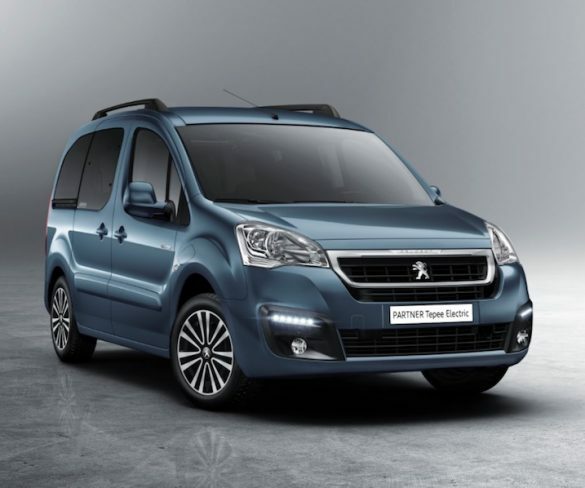 Peugeot is to launch an electric version of its Partner Tepee MPV, bringing a range of over 100 miles on the NEDC cycle. 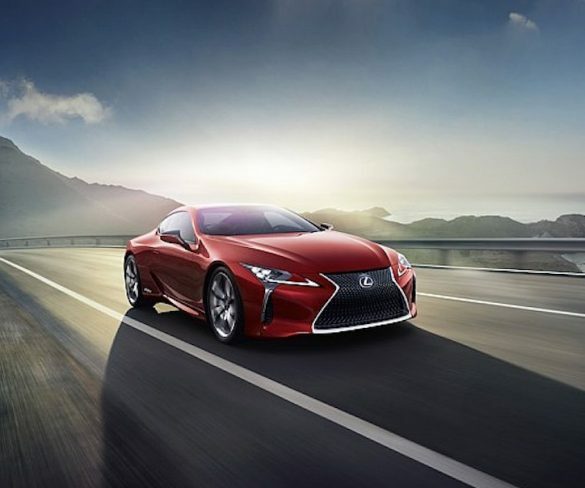 Lexus has announced pricing for its new LC Coupe range, which will see both the V8-powered LC 500 and the full hybrid LC 500h start from £76,595. 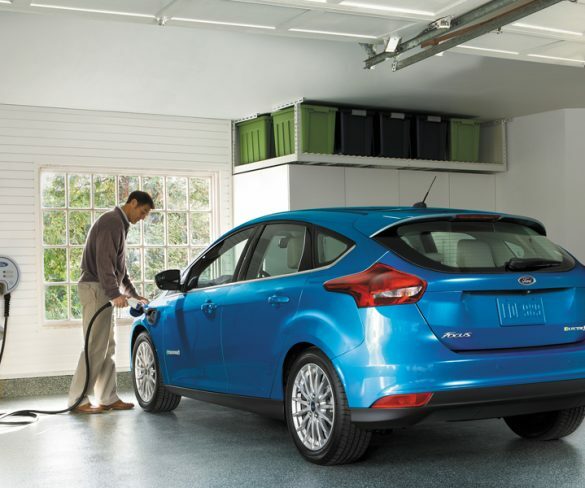 Ford has updated its Focus Electric with new battery and fast-charging technology. 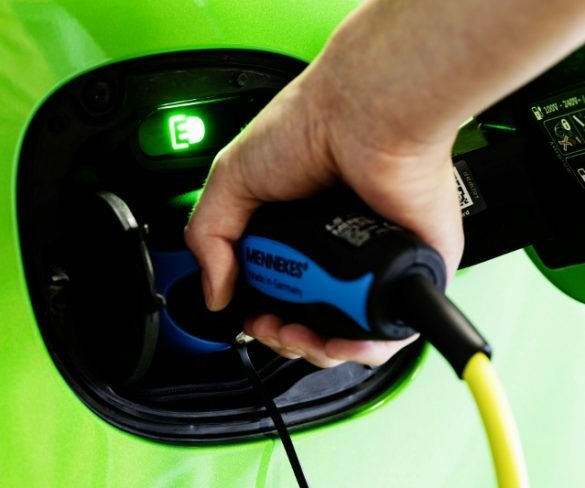 The European Commission has green-lighted German plans to roll out an EV charging network across the country. 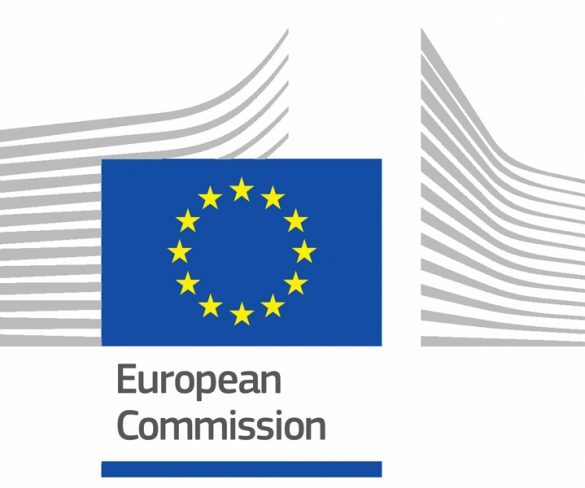 The European Commission has sent final warnings to the UK as well as Germany, France, Spain, Italy for failing to address repeated breaches of air pollution limits for nitrogen dioxide. 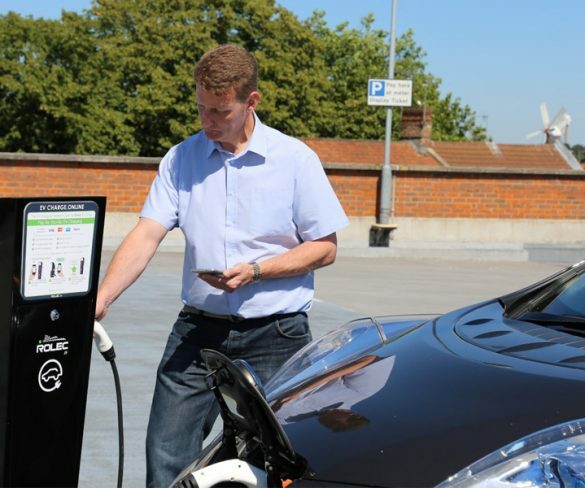 Rolect EV has introduced a new electric vehicle charging pedestal that can offer up to five different charging solutions. 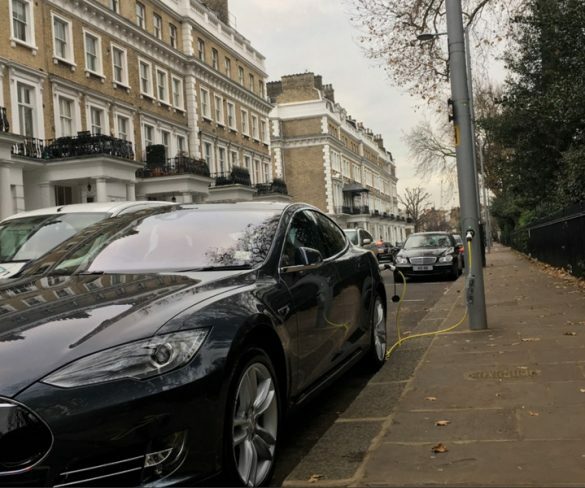 Streetlights in Kensington and Chelsea have been converted into charge points for electric vehicles under a new trial. 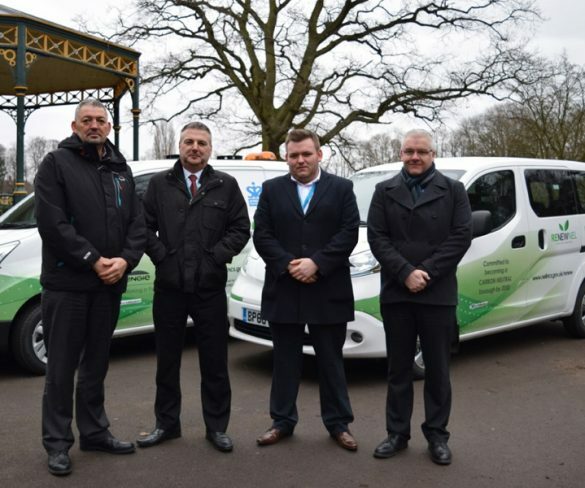 North East Lincolnshire Council has taken delivery of 11 Nissan eNV200 electric vans as it looks to cut costs and emissions. 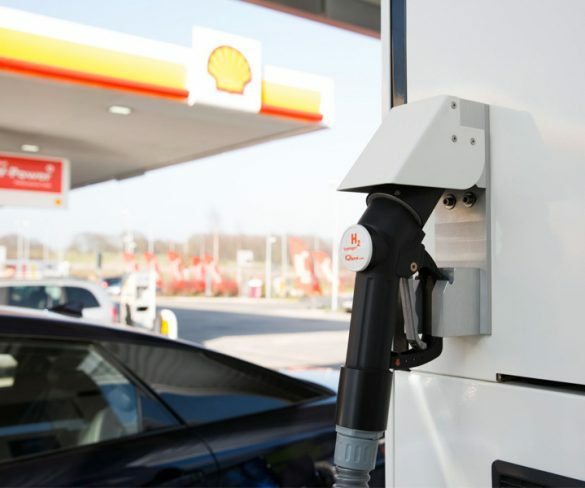 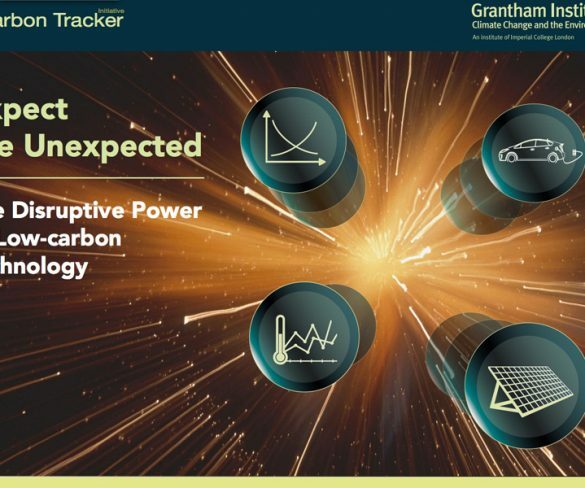 Growing take-up of electric vehicles along with solar power could significantly reduce global demand for oil over the coming years, new research indicates. 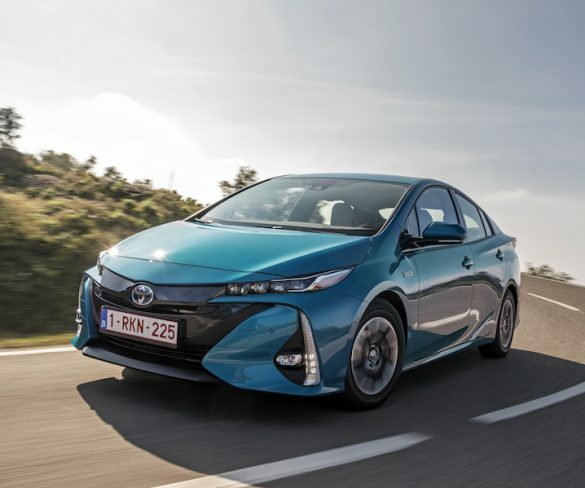 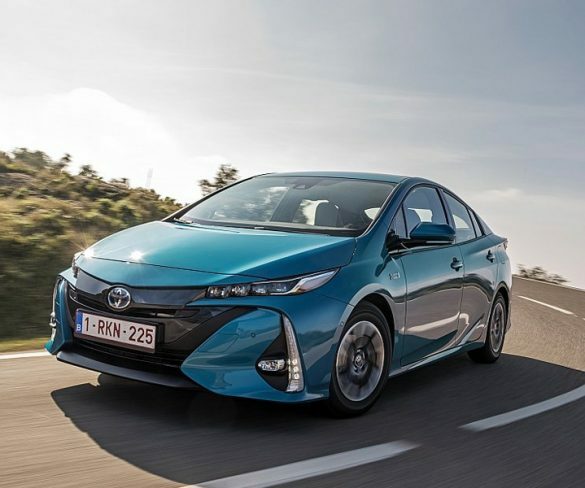 Toyota has opened order books for its all-new Prius Plug-in, which brings an EV-only range of over 30 miles along with double the driving range of its predecessor. 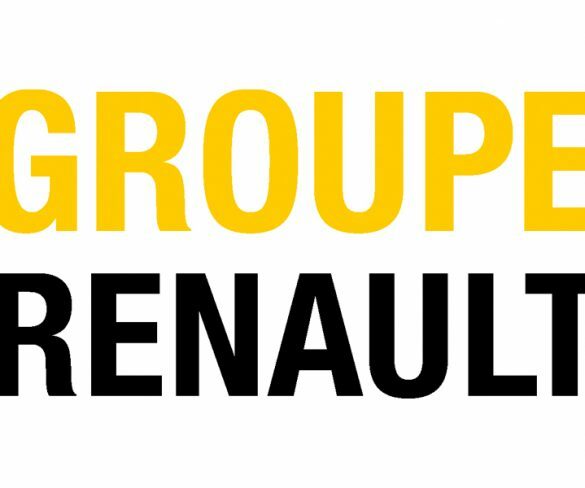 Renault has acquired French company PVI, which specialises in the electrification of light commercial vehicles, as it looks to develop a full range of electrified LCVs. 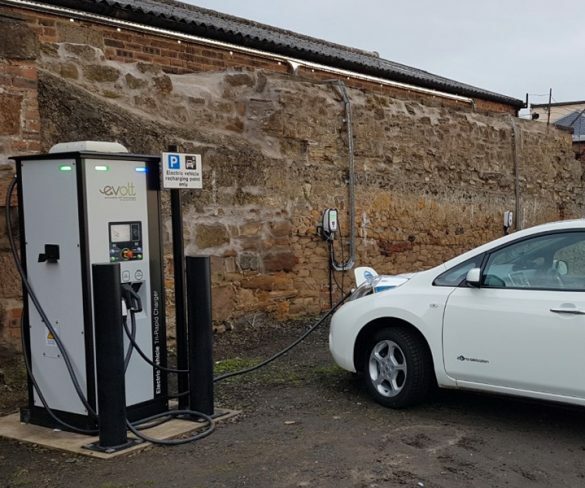 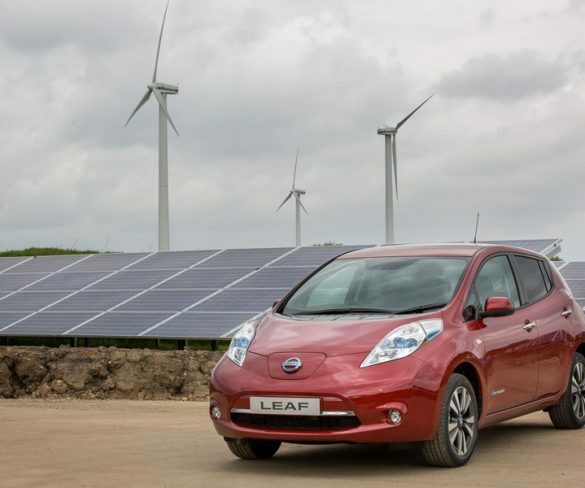 A Kirkcaldy-based taxi business is using charge points installed by eVolt to support its new fleet of private hire Nissan LEAFs. 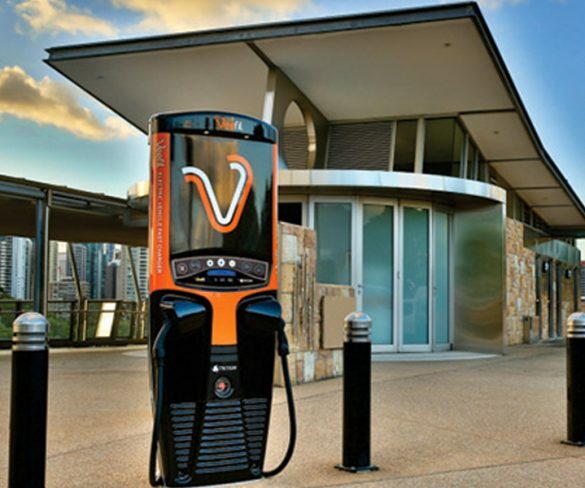 Australian EV charging specialist Tritium has opened new premises in California, marking its first overseas facility. 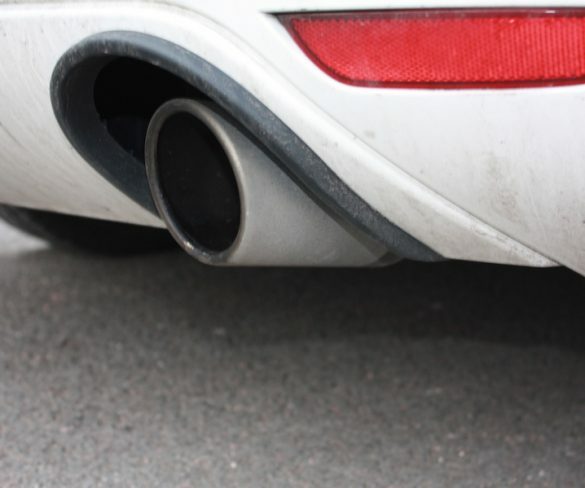 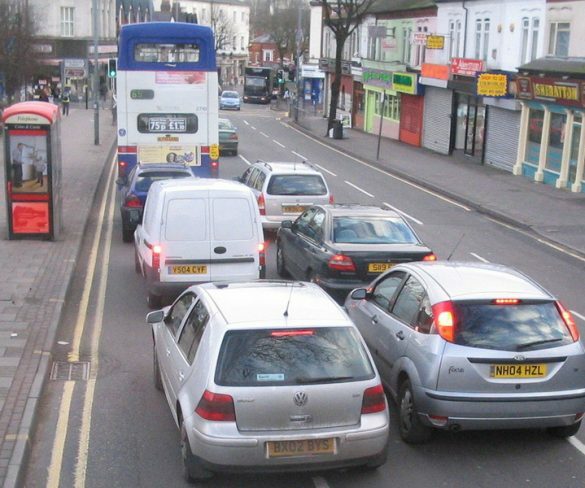 A diesel scrappage scheme could launch within months, offering a discount on low-emission cars for owners trading their cars in.